The film will be a continuation of the 1984 sequel and will not be connected to the 2016 film. 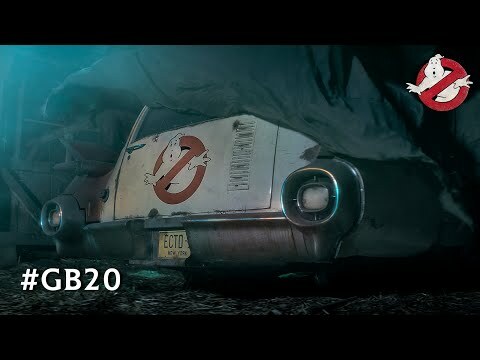 The upcoming Ghostbusters 3 Cinema release date is July 20, 2020 in the US and the UK. Notify me when Ghostbusters 3 is available.